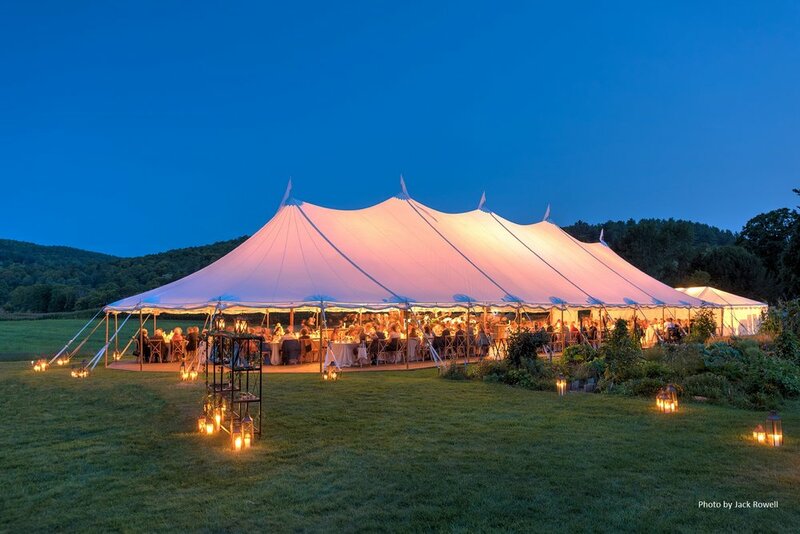 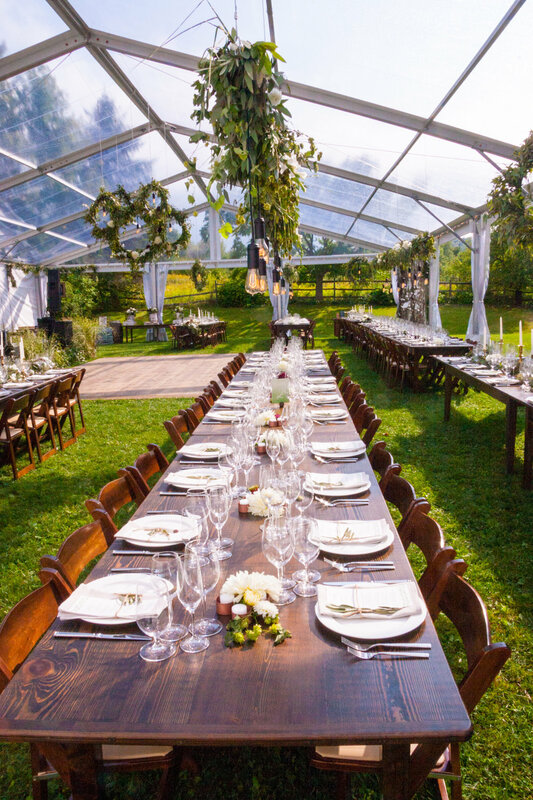 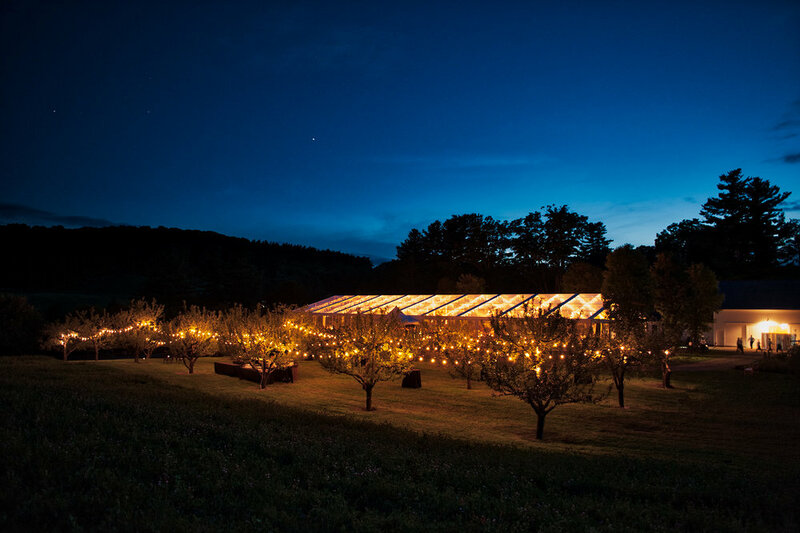 Rain or Shine Tent and Events Company is a full service event rental company located in Central Vermont. 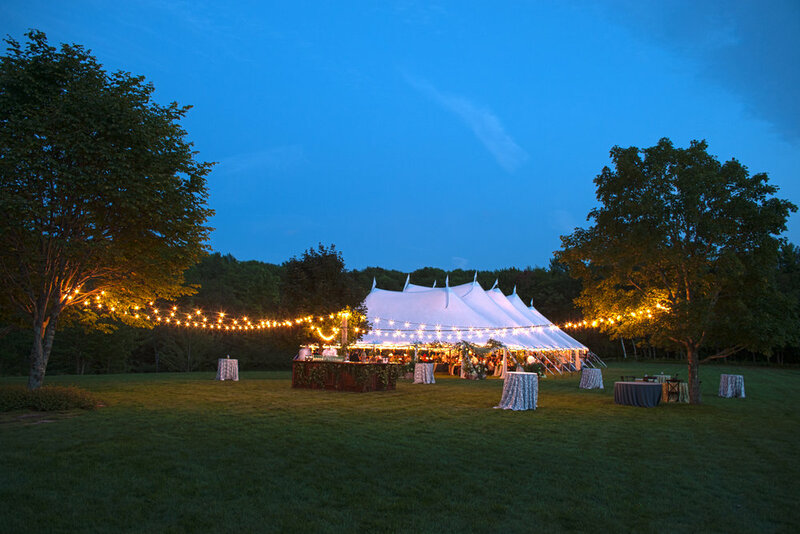 We create beautifully composed and well executed weddings and events with our extensive inventory of tents and event rentals. 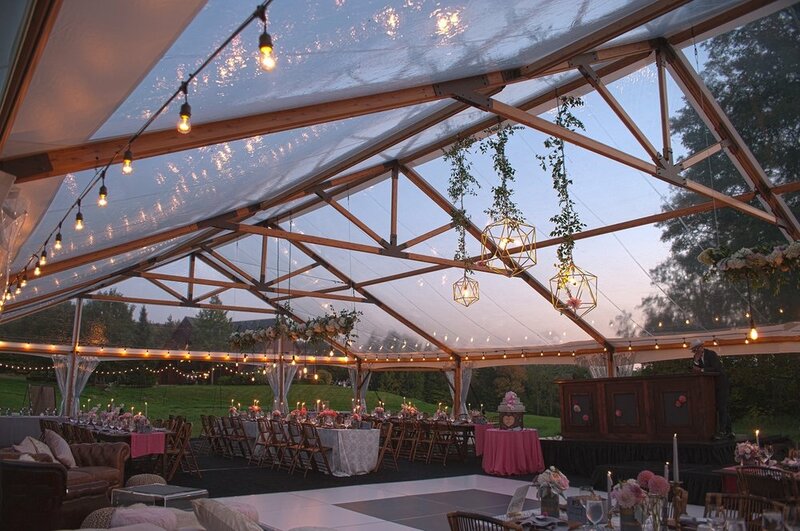 Since 1986, we have been working to provide our clients with the highest quality products and services possible. 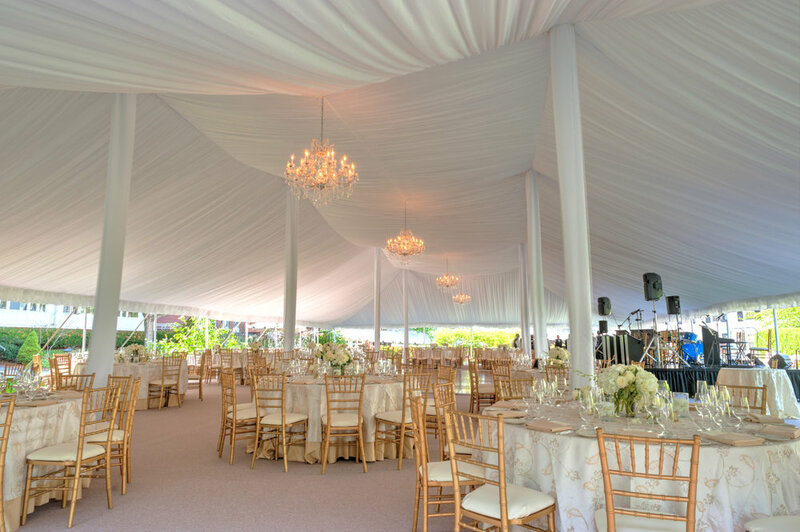 Our events range from simple and easy to luxurious and ornate. 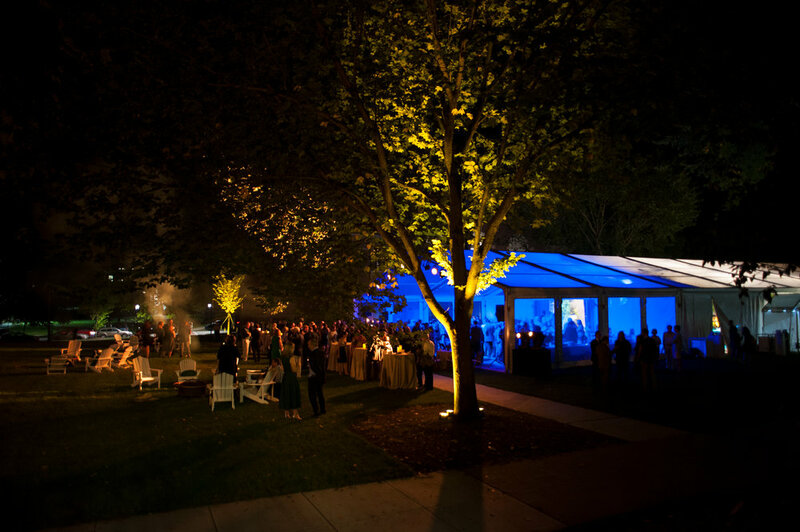 Our focus on careful planning and attention to detail has earned us a reputation with event professionals and private clients that is unsurpassed in the region. 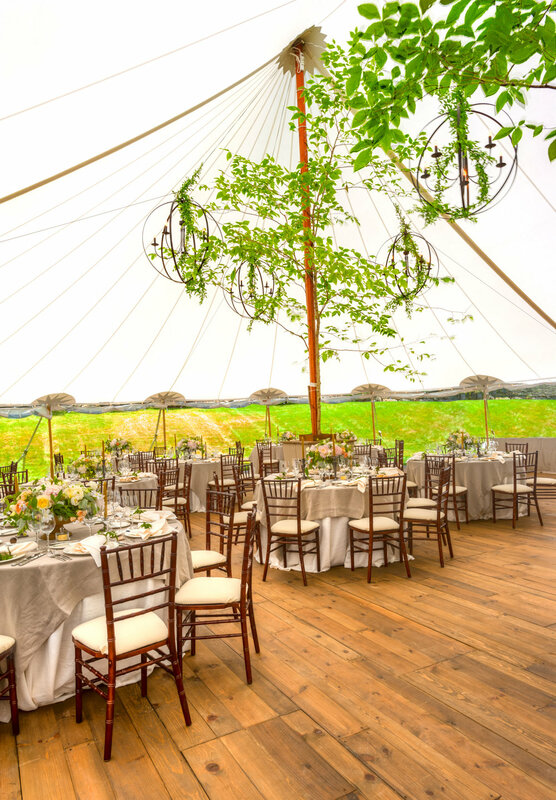 Whether you use our custom furniture design and build services, or use our existing inventory, your event will be one of a kind and spectacular.